Re: Zero Season 2 Starting Life In Another World Announced! Hey guys! How’s it going on? Do you guys remember Subaru? 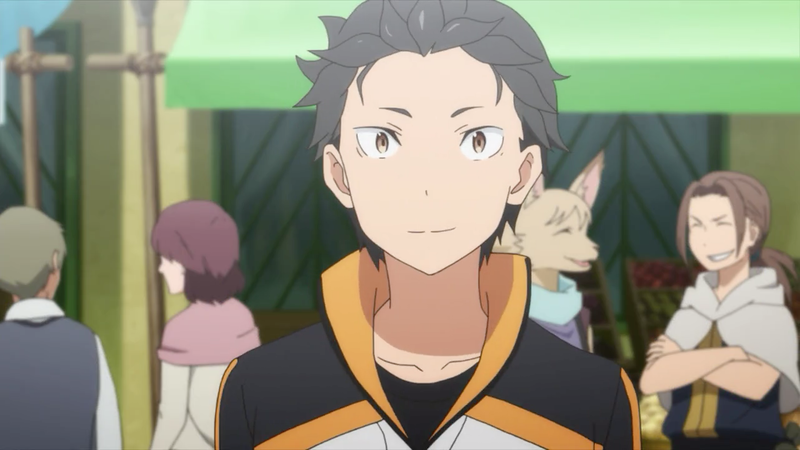 The pitiful MC from the anime Re: Zero – Starting Life In Another World? The isekai anime which revolutionized the industry? Well, after so many years, the official website of Re: Zero anime has revealed that the anime is going to have a second season! They have also released a trailer for the next Re: Zero Season 2! They have revealed the key visual and returning cast members too! The returning cast members for the second season include Yūsuke Kobayashi, Rie Takahashi, Yumi Uchiyama, Inori Minase, Rie Murakawa, Satomi Arai, and Takehito Koyasu as Subaru, Emilia, Puck, Rem, Ram, Beatrice, and Roswaal respectively. You can watch the trailer down below! It really gives you some serious dark vibes as Subaru is so angry… I mean he is walking through bright grasslands filled with corpses… Well just see it for yourself! Who is this new character? Why are all these people dead? Why is this new character just sipping tea like it’s a pleasant Sunday afternoon? We need these questions answered like RIGHT NOW! Why is Subaru so angry!?? Well, what can he even do? What do you guys think about this new Season 2 trailer? I am so gonna binge watch season 1 next week so I can be prepared for Season 2! Let me know your thoughts down below! Masashi Kishimoto, Creator Of Naruto Reveals A Brand New Manga – Samurai 8: Hachimaruden! 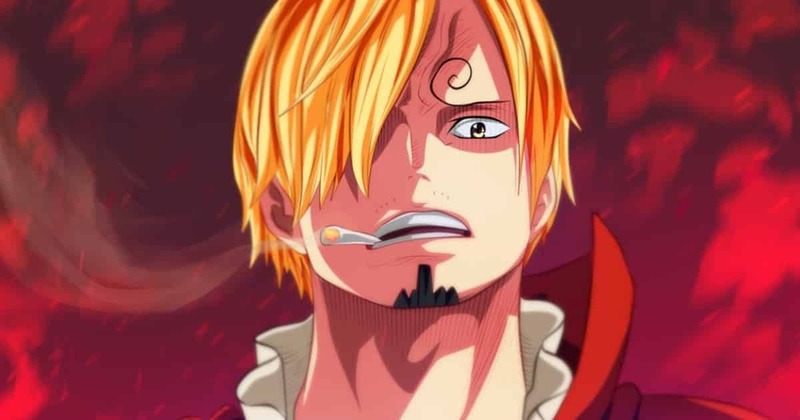 Oda Reveals Why Sanji Is The Only One To Inherit Blonde Hair! 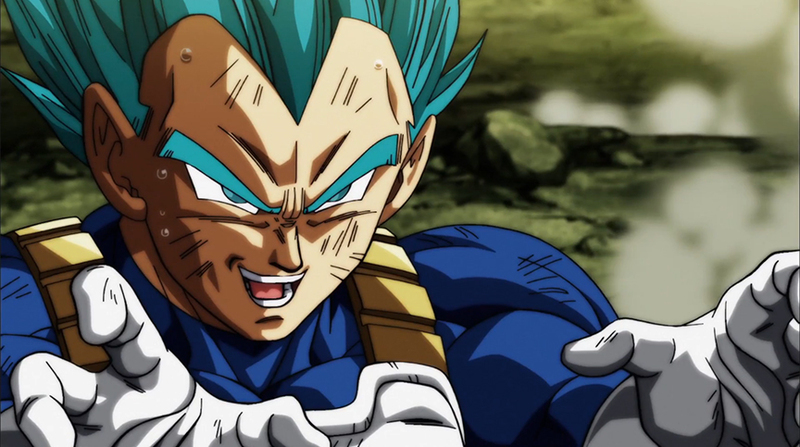 Next story Dragon Ball Super: Broly Manga Release Date & Teaser Revealed! Previous story Boruto Chapter 34 Release Date & Spoilers – New Arc Finally Starts!